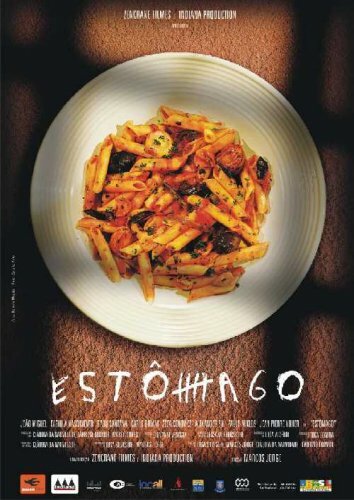 "Gorgonzola é queijo de macho"
What a beautiful, bittersweet film, this "Estômago". A Brazilian cook coming from the gutter, the discovery of the Italian cuisine ("PUT-TA-NE-SCA! "), love, lust, good food and jealousy.